Home Bankruptcy BlogPersonal Bankruptcy Does Bankruptcy Discharge Payday Loans? 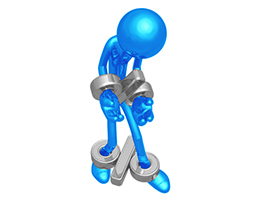 Does Bankruptcy Discharge Payday Loans? 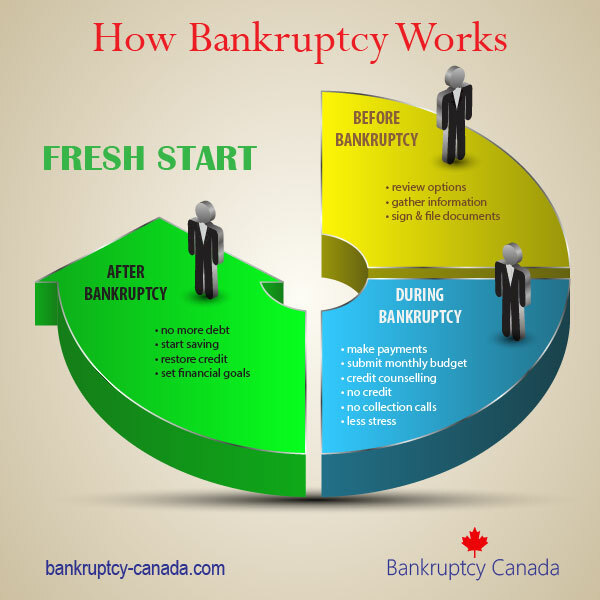 The process of personal bankruptcy in Canada discharges most unsecured debt, including payday loans. Do you have other debts? The average payday loan is usually $1,000 or less, so if your only debts are one or two payday loans, bankruptcy may not be your best option. A better approach may be to work out payment arrangements with the pay day loan company, where you pay them over a period of time. They may tell you that they will not give you extended payment terms, but if the only other option is bankruptcy, they will generally work with you. 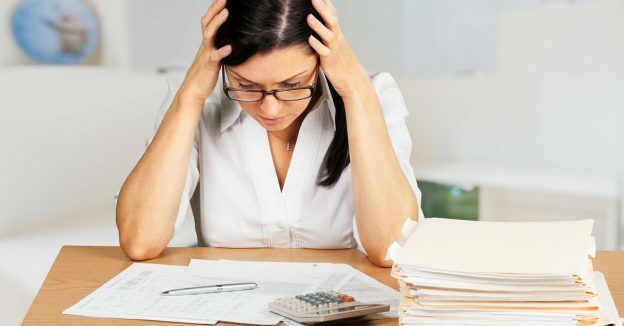 If excessive debt repayment is what is causing you to rely on payday loans to make ends meet, then you should talk to a bankruptcy trustee in your area about your other unsecured debt. Have you signed a voluntary wage assignment? Many payday lenders have you sign an agreement that allows them to garnishee your wages if you don’t make your loan payment. If you signed such a document, be sure to inform your trustee so that they can stop any garnishment once you file for bankruptcy. Gather the full details of your payday loan. Your trustee will need the name of the lender, their address, and your account number (if you have one). As soon as you file bankruptcy your trustee will notify all of your creditors, so it is important to have accurate contact information to ensure that all creditors are notified in a timely manner. 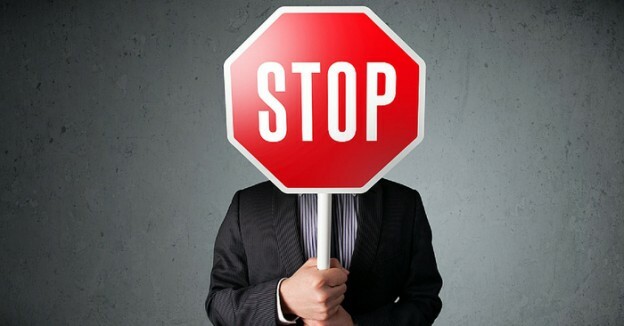 Payday lenders tend to be aggressive collectors, so the sooner they are notified of your bankruptcy, the sooner all collection actions can stop. Recognize why you borrowed from a payday lender in the first place. It was probably to get you over a short term cash flow crisis. It is critical that in the future you keep a close eye on your budget so that you always have a few dollars in reserve to cover any unexpected cash flow needs. Pay day loans are very expensive, so you want to have your finances under control so you have no need to use their services in the future. If you find yourself unable to keep up with your debt repayments without relying on continuous or multiple payday loans, it’s time to deal with the underlying debt problem. Talk to a bankruptcy trustee about making one affordable payment to eliminate your debt so you won’t need to turn to payday loans again. If I already am in bankruptcy and made the mistake of taking out a payday loan to assist a relative can I put that payday loan into bankruptcy if needed? Hi Carol. No, you can only include debts that existed when you filed bankruptcy. You should discuss this with your trustee, but the most logical option will be to make payment arrangements with the payday loan company to pay them off, hopefully over a period of time that you can afford.